This is an amazing idea, that is going through trials around the world and hopefully it is going to start making a difference very soon. 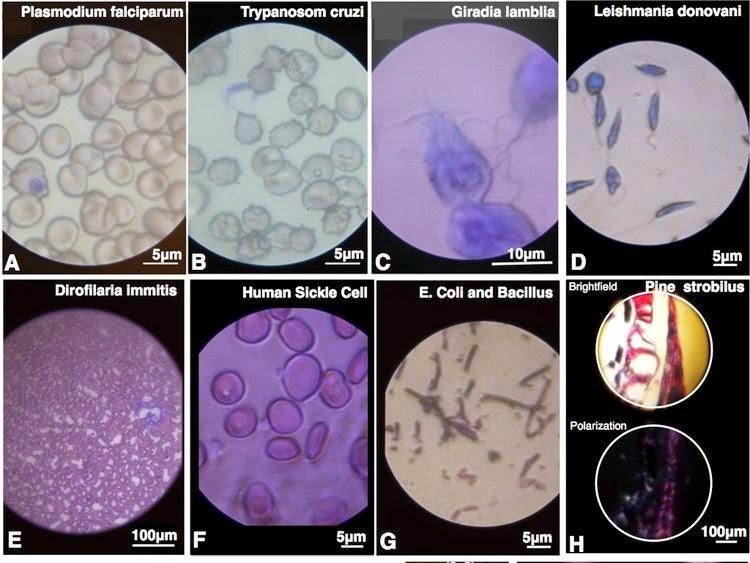 The problem Manu Prakash and his colleagues were faced with was that, in most developing countries, the lack of a microscope means that a lot of different strains of an illnesses can not be diagnosed specifically. The consequence is that a generic antibiotic will be used that might not cure the illness making the problem worse. 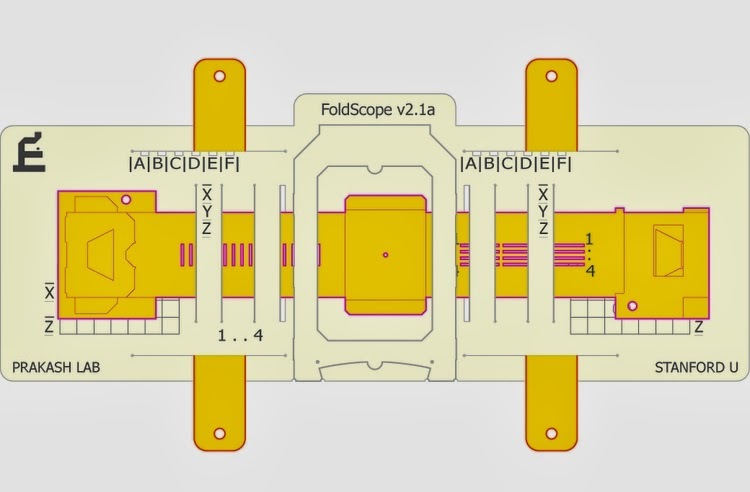 The conventional microscopes are too heavy and too expensive, so @PrakashLab came up with a Paper Microscope that only costs 50 Cents to make. More information, videos and pictures in the Article. To get the best effect, once in the article you can enlarge the image by pressing it (not the first one). 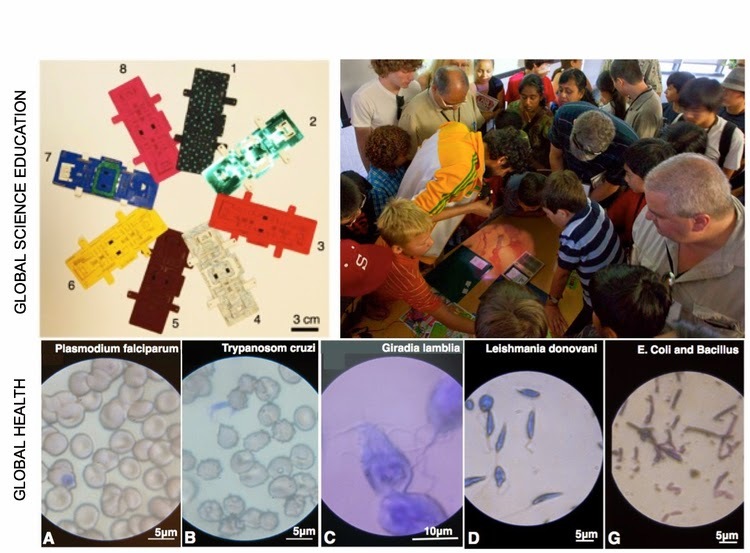 This amazing microscope can be used as a projector as well, see the video below. 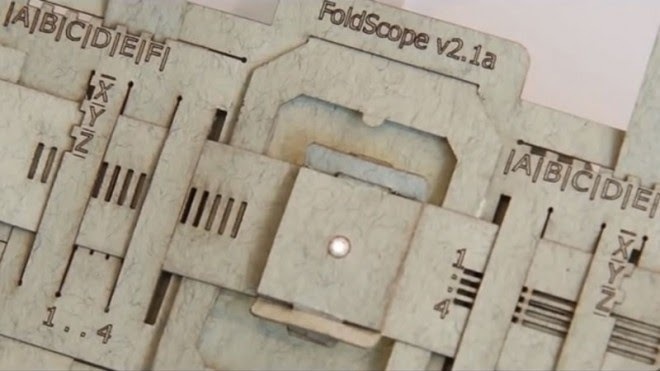 These Paper Microscopes are designed to take the standard slide that is used in labs all around the world. Once the technology is completely proven and tested, it can be set aside and the focus can shift on teaching the locals, how to use the technology to help themselves. This is more proof that technology does not have to be necessarily expensive, it just takes the right people with the right attitude and priorities, to come up with innovative and revolutionary ideas that can make tech accessible to everyone everywhere. There is a longer Video with more information at the bottom. One of the prototypes of the Microscope, showing the various calibrations that can be achieved. Press the Image to Enlarge it.Section through the Microscope showing all the Layers. Demonstration of the power of the Microscope. 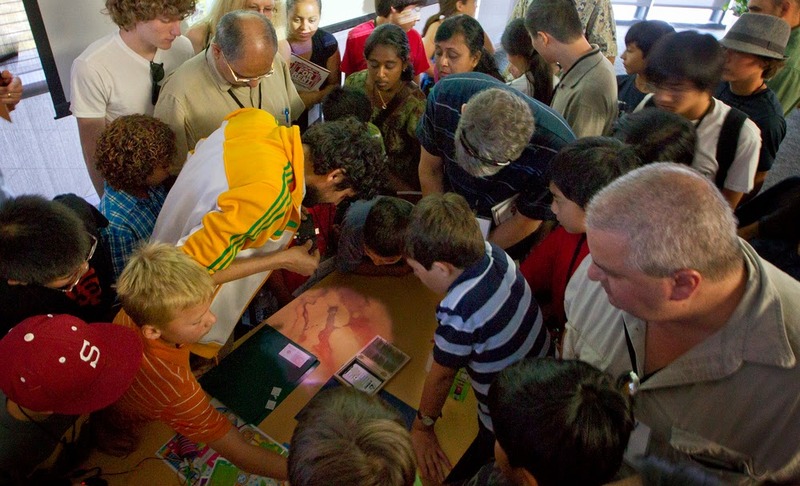 Demonstration of the projection abilities of the Microscope. This video has more information than the one above, but there is a bit of an overlap with the material presented in the fist one.